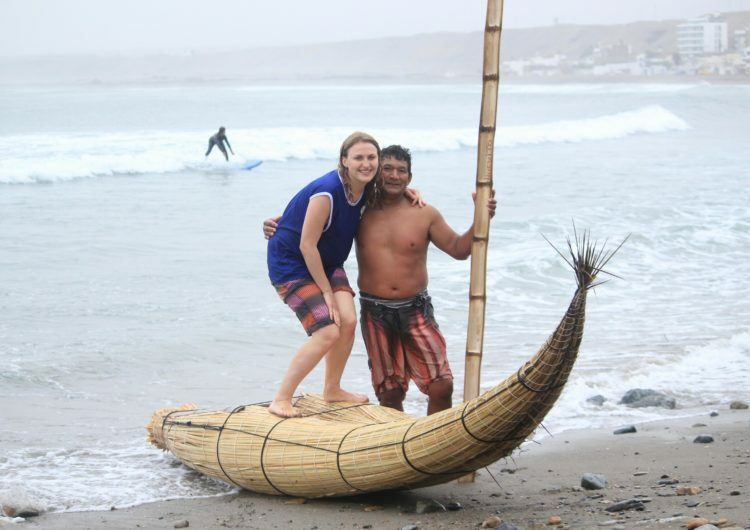 This is my final week in Huanchaco, and it’s certainly been an interesting and insightful experience. In this post I will write about how I spent my final week and give some reflections on my time here. In my third week, I was lucky enough to experience the Fiestas de San Pedro, or St Peter’s festival. There were celebrations all week, with the main holiday being on the 29th June. 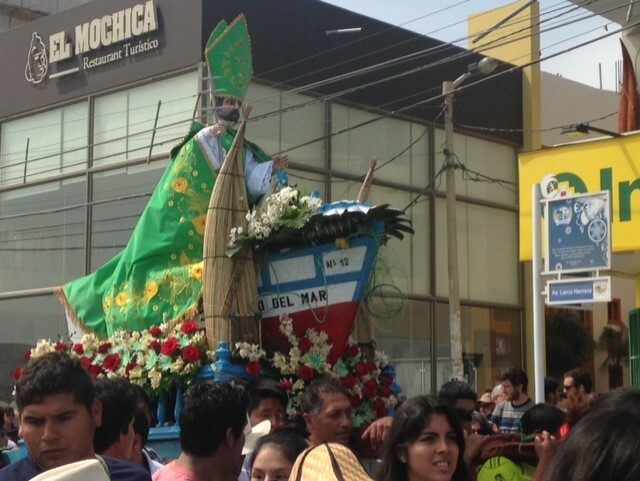 This is a holiday for the whole of Peru, but it is particularly special for Huanchaco as a fishing village, because St Peter was the Patron Saint for fishing.